*Disclosure: This post is sponsored by Almond Breeze Almond milk. All thoughts and opinions, as always, are my own. 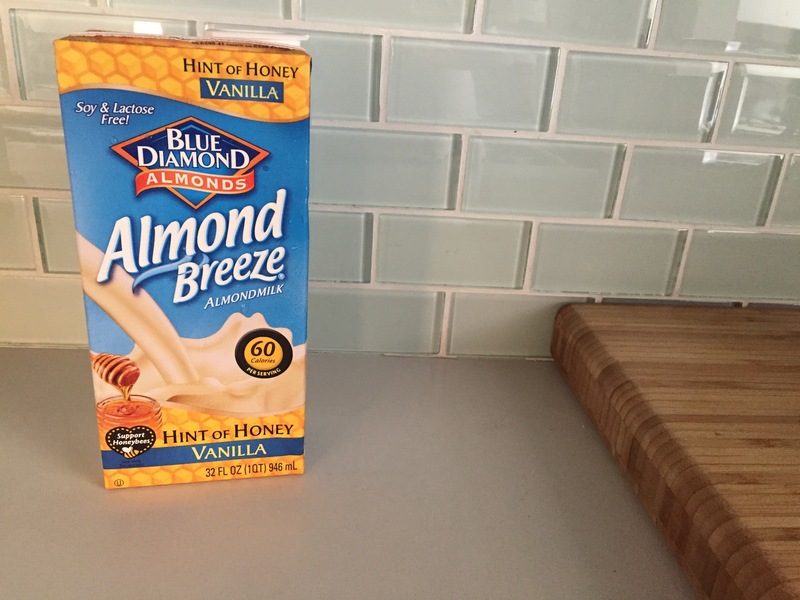 I recently joined the Blue Diamond Tastemakers community and was thrilled about being selected because it’s a brand I really love and we regularly buy a lot of their different almond products. One of the first opportunities I had with them was to try out their Almond Breeze Almond milk with a hint of honey vanilla. I had never heard of this flavor before so I was looking forward to checking it out. I normally drink unsweetened almond milk and was curious how different it would taste with a hint of honey vanilla in it. 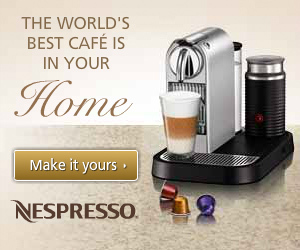 It’s got 60 calories per one cup serving and 8g of sugar. I normally use almond milk in my morning breakfast smoothies. I decided to taste the almond milk plain first before using it so I could decide how much fruit my smoothie needed. Since this flavor had the added honey vanilla, the almond milk was probably going to be a bit sweeter than I was used to. I tried it and it was really good! Probably too good because I could have easily drank a glass of it on its own. The honey was definitely noticeable but it was just the right amount of sweetness not overwhelmingly sweet. I decided to make a Honey Almond Peanut Butter breakfast smoothie with my almond milk. Here is my recipe! Mix all the ingredients together in a blender until smooth. Drink and enjoy! The Almond Breeze Almond Milk with a hint of Honey Vanilla is soy and lactose free, gluten free, and contains no eggs. It’s made using real honey and you can definitely taste it. I am looking forward to using this almond milk in more of my morning smoothies. Because it’s already a little bit sweetened I don’t have to much fruit (if any) to my morning smoothie. I’m a fan! What about you? 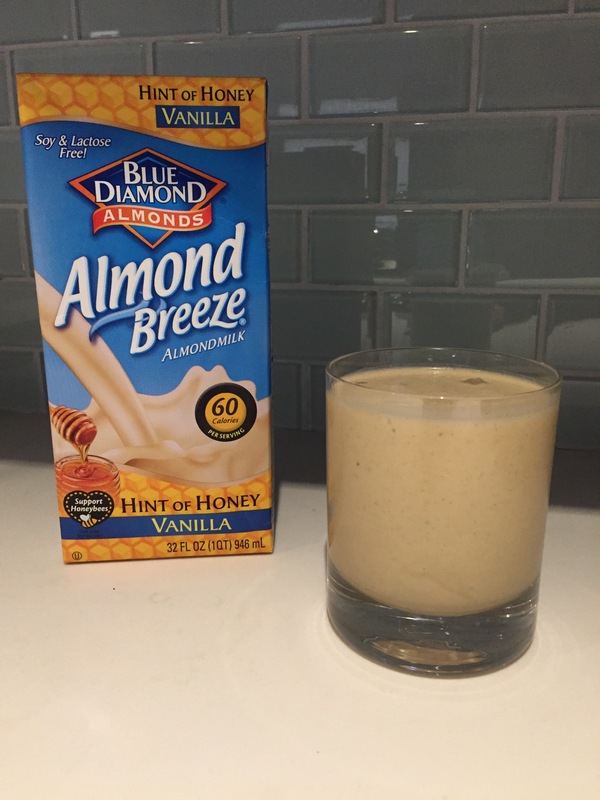 Have you ever tried Blue Diamond Almond Milk? Would you like the version that has a hint of Honey Vanilla? Post in the comments and let us know! I have powdered PB that I haven’t used in a while…I’ll pull it out and try the smoothie this weekend.